Casio Cash Registers Arabic Support. 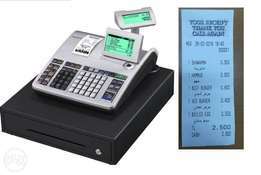 NON-WINDOWS operating touchscreen cash register. WORRY FREE from viruses, crashes and other Windows issues . 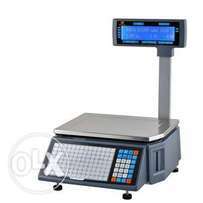 15 inch, color LCD with touch panel control. Rear customer display Inventory control 60,000 plu capacity. The best for food service and bar applications. 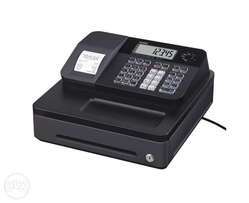 Includes cash drawer and thermal printer.